Barisal (Bengali: Bari? ?l) is one of the major cities in Bangladesh. It is 142 km (373 km by road) away from the capital city Dhaka and an old port on the Kirtankhola river, on the northern shore of the Bay of Bengal in southern Bangladesh and . It is now the headquarters of both the Barisal Division and the Barisal District. 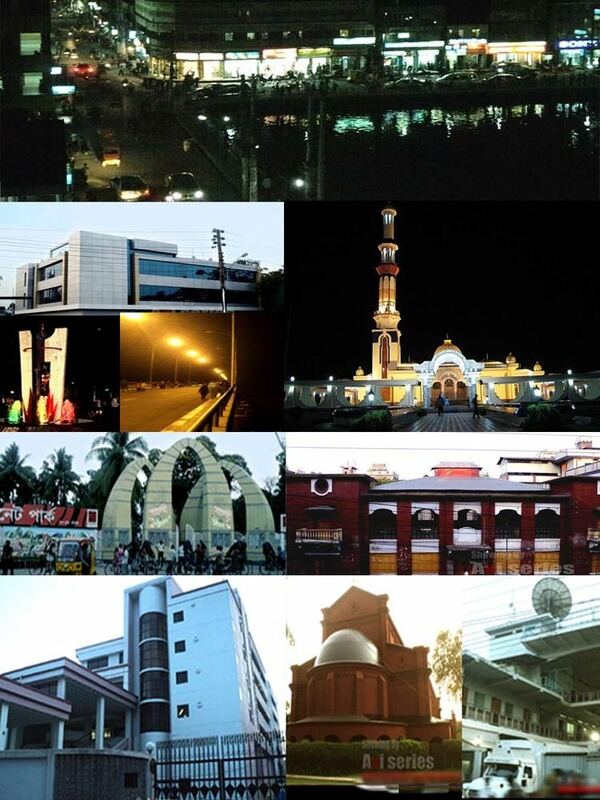 Barisal is one of the oldest municipality in Bangladesh which was established in the year 1876. It was turned into a City Corporation on 25 July 2002. The city consists of 30 wards and 50 mahallas. The area of the town is 45 km². Previously, Barisal was the headquarters of Greater Barisal district. Later the Greater Barisal district was broken down into the Barisal, Jhalokati, Pirojpur, Bhola, Barguna and Patuakhali districts. Barisal was a semi-independent area in the Mughal period because of heavy fighting between them and Hindu chiefs, the last being Raja Nakuleswar Bose. In course of time, it fell under Bengal Nawabs and British India, later passed to Bangladesh. The central city of this region is the city of Barisal. It is one of the biggest river ports in Bangladesh. It is a city with nearly 0.38 million people and a divisional headquarters, medical college, cadet college, some pharmaceutical industries, textile industries and the Bangladesh Inland Water Transport Authoritys head office. Barisal is fast growing city of the country stands on the Kirtankhola River. Countrys first short landing and take off airport has been completed in Barisal and a private Airlines named Air Bengal has begun its regular air flight between Dhaka Tejgaon Airport and Barisal. The city is sometimes called the "Venice of the East" or the "Venice of Bengal". Durgasagar: with an area of about 2,500 hectare, is the largest pond or dighi of southern Bangladesh. 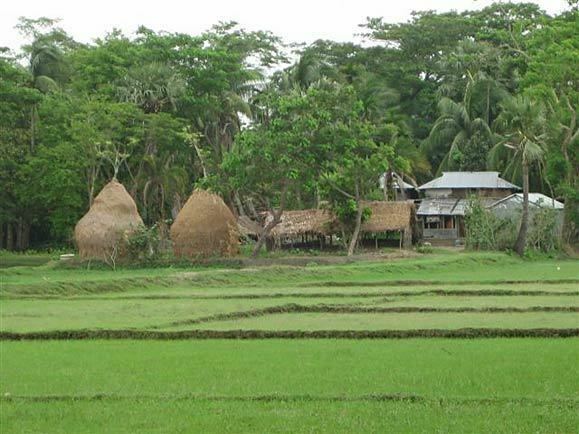 It is located at Madhabpasa village of babuganj upazila, about 11 km away from Barisal town. Locally it is known as Madhabpasha Dighi. According to a desire of Rani Durgavati, mother of Raja Joynarayan, the dighi was dug in 1780 (1187 BS). There are coconut trees around the dighi which together with the dighi are bounded by brick-walls. In the middle of the dighi, there is an island with bushes. Migratory birds usually come here during winter. The surrounding areas of the dighi has now been turned into a picnic spot. Madhabpasha was a capital of the kingdom of Chandradvipa. Barisal is a rice producing center of Bangladesh. Balam (a kind of baasmati) is the most popular rice in Barisal. It is also famous for Betel Leaf, a typical south Asian chewing item. As Barisal is surrounded by river so fish is plenty in there. A Bengali saying states, Dhan, nadi, khal ai tine Barisal, which translates to "paddy, river and canal are these three things that make Barisal".